This article was not included in the Printed Version of the Apr/May issue. See video footage, web and email links in the interactive e-magazine. 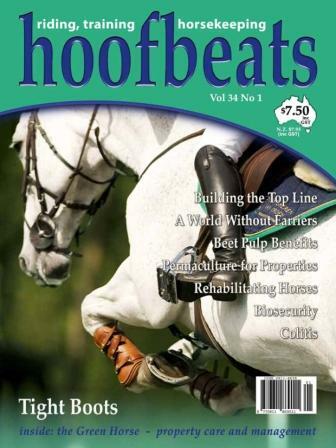 The Green Horse - sustainable horsekeeping, property care and management.